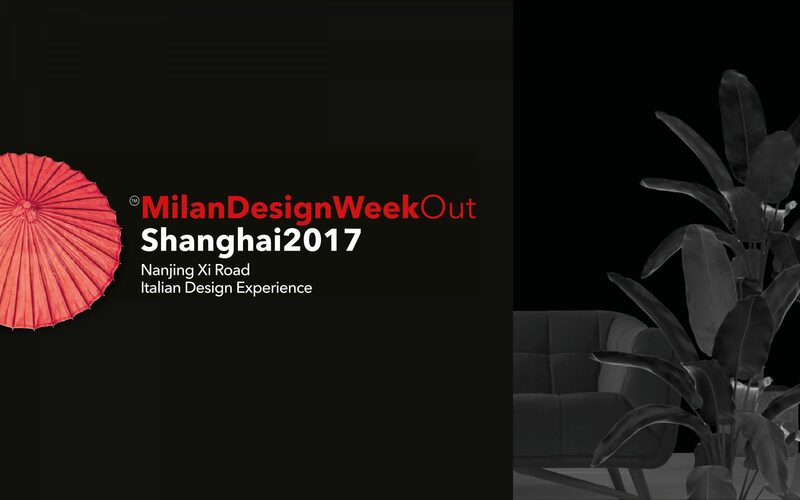 The first edition of “Milan Design Week Out” was held in Shanghai, 23rd to 25th November 2017 in front of the Exhibition Center of Shanghai Mobile Exhibition 2017. Promoted in cooperation with one of the Jing An ‘District, the projects aims to export the idea of the “Fuorisalone” in China. Hangar Design Group has created and curated the creative concept. Institutional partners of the initiative of the City of Milan, the ICE – Agency for the Promotion Abroad and the International Businesses of Italy, Consulate of Italy and Jing ‘An District. They support the initiative of important fashion and lifestyle names such as Maserati, YOOX, 10 Corso Como, Marangoni Institute, Elle China and others.